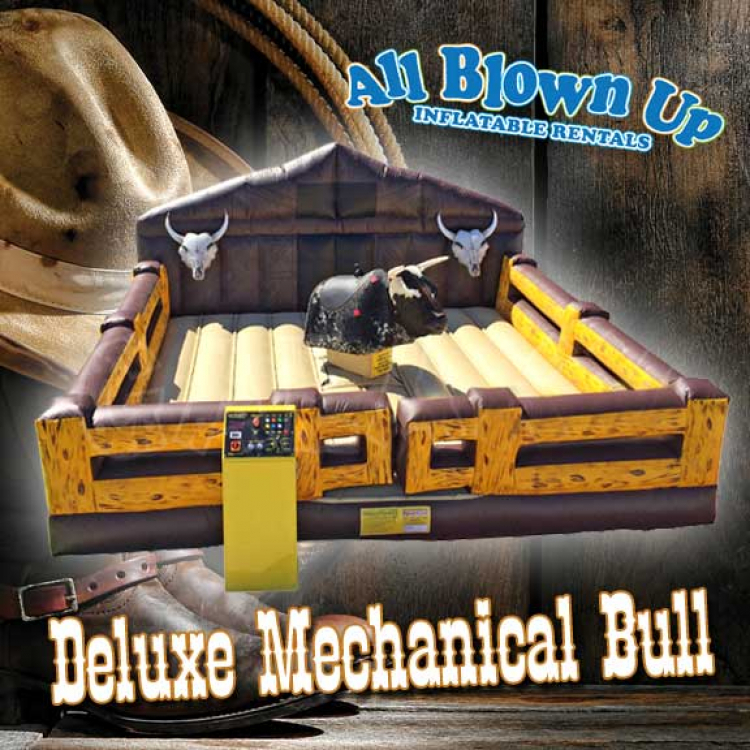 We are proud to offer the only mechanical bull for rent in the area! Whether you’re 8 or 80, this awesome inflatable is guaranteed to make any event, gathering or birthday party an EXTREME amount of fun! Guests can spend hours just riding the bull at a normal level or try to see who can stay on the longest in full rodeo-style mode!